"We are not talking about problems in sports, tasks of sporting movements, particular athletes and their results. We are discussing doping, bad judges, manipulation of results or behavior of fans in the stands. We have been carried away by the developments around sport and in recent years it has become more important than sports itself," Russian Sports Minister Pavel Kolobkov told the R-Sport news agency in an interview published on Monday. "Records do not matter anymore, but 'hot' topics circulate on social networks and media as if sports were created for this. This is what I call global dementia. Not only in Russia, but in the whole world," Kolobkov pointed out. The Russian sports minister also commented on the country's plans for the 2018 Winter Paralympics in South Korean city of Pyeongchang. "[Russia's Paralympic team] will not miss [the 2018 Games], but will, unfortunately, participate in reduced numbers. No more than 73 athletes will participate, according to our prognoses. We have a good team, and I believe, all those who are able [to participate] will manage to qualify for Korea and will be there. This is what we have been striving for," Kolobkov said in an interview published on Monday. In 2016 Richard McLaren, the head of World Anti-Doping Agency's (WADA) independent commission accused Russian athletes of doping violations and also claimed that Moscow was running a state-wide doping program in his report. Following this information, the International Paralympic Committee (IPC) decided to ban the Russian paralympic team from participation in the 2016 Summer Paralympics and the 2018 Winter Games under the national flag. However, they are allowed to compete as neutrals. 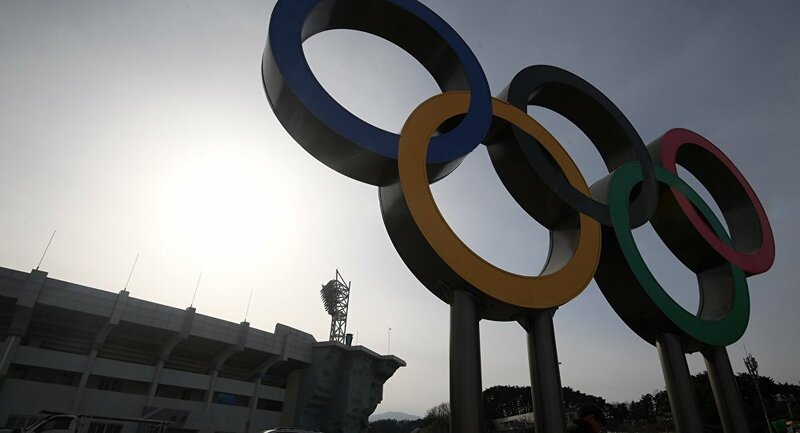 The IPC has recently confirmed the ban, saying that it will be still in force during the 2018 games. The McLaren report also affected the Russian national team during the run-up to the 2016 Rio Olympics after a blanket ban was imposed on the athletes. In April, the IAAF cleared seven Russian athletes to take part in international competitions under a neutral flag, while the Russian national federation remained under suspension. "The Russian national team may compete only under national flag… Of course, there is some nervousness around this issue, because the situation is tense both in international and Russian media, and there are some statements by different organizations. Nevertheless, we all believe that our team will attend the 2018 Olympic Games and compete there under its flag," Kolobkov said. According to Kolobkov, the athletes are training in a usual mode and "they have no special questions." "We are calmly preparing for the Olympics. Stages of the World Cup have already started… There are multiple doping tests both within the activity of international federations and the Russian National Anti-Doping Agency [RUSADA]. All athletes are in sight," the minister added. Previously, Moscow has refuted all allegations concerning doping scandal, but vowed to carefully watch possible doping abuse in national sports.